If you're not familiar with Paper Culture, please take a minute to familiarize yourself! 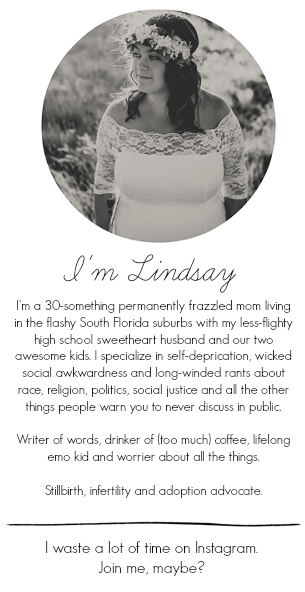 Having visited their website for the first time, I found myself in awe of their beautiful designs, clicking on and obsessing over all sorts of designs I have no reason to use, like birth announcements or bridal shower invitations. They were just so appealing, so beautiful, so unique, that I couldn't help but admire them all. In addition to their gorgeous designs, Paper Culture is a company with one goal in mind: to plant one million trees. If it seems kind of hypocritical, a paper company taking a vow to plant trees, let me clarify that every card they print is made from 100% post consumer recycled paper or alternative non-tree fibers. But it doesn't stop there, you see. For every order you place, Paper Culture plants a tree in a US national forest and you're able to dedicate this tree to whomever you choose. I chose to dedicate to our tree in Ethan's name in honor of his second birthday. It was at this moment that I realized Paper Culture was onto something and they were truly doing something great. Our cards arrived packaged beautifully in an adorable little box. 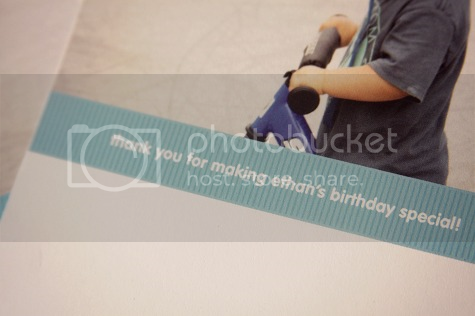 We had ordered thank you notes for Ethan's party guests (this must officially be the last wave of Ethan's Birthday Mania until next year!) and I couldn't wait to see them. I was truly curious as to how the quality of the cards would be. The cards are printed on 130 lb. paper, making them sturdy and of extremely high quality. We chose one of Ethan's two year portraits to be printed on the front and the picture itself was crisp, clear and just as high quality as a print. I loved how customizable these cards could be. 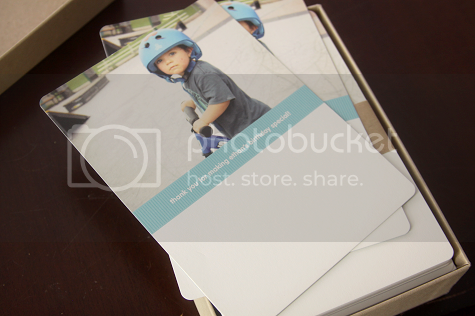 Rounded corners are usually a must for me, and Paper Culture offers this option for free. 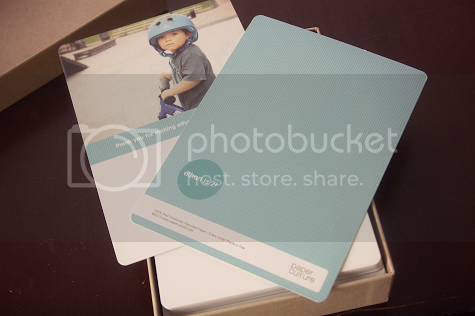 Paper Culture also allowed me to change the color scheme for my card as well, allowing me to choose a blue that matched perfectly with Ethan's two year portrait that we had included. I was also able to completely create my own wording for the front of the card as well as the back, at no additional charge. The card style we selected also came with room on the bottoms for us to write a thank you message to Ethan's party guests, which I loved! 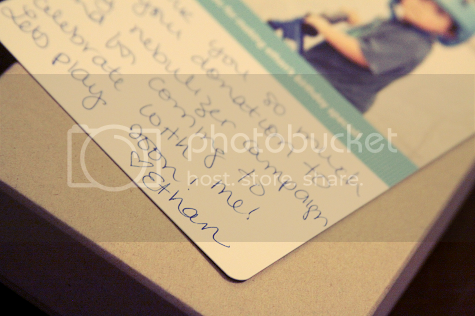 I love photo cards but I also love being able to hand write a personal thank you, and these cards allowed me to do both. I'm in love with Paper Culture from their designs right on down to their mission. Check them out next time you're looking to send a smile (check out their stationery, too!) -- and plant a tree in the process! 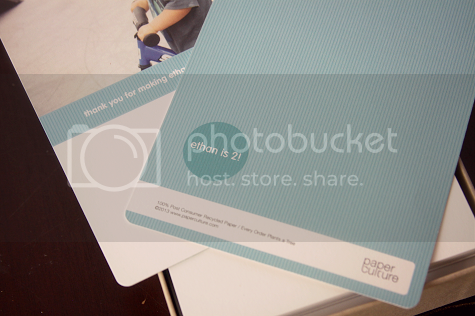 I received a Paper Culture gift card code to facilitate a product review. No compensation was provided and all opinions expressed are completely my own. that's where I got Simon's b.day invites from and I love them!